A party booking must be a minimum of 8 players. 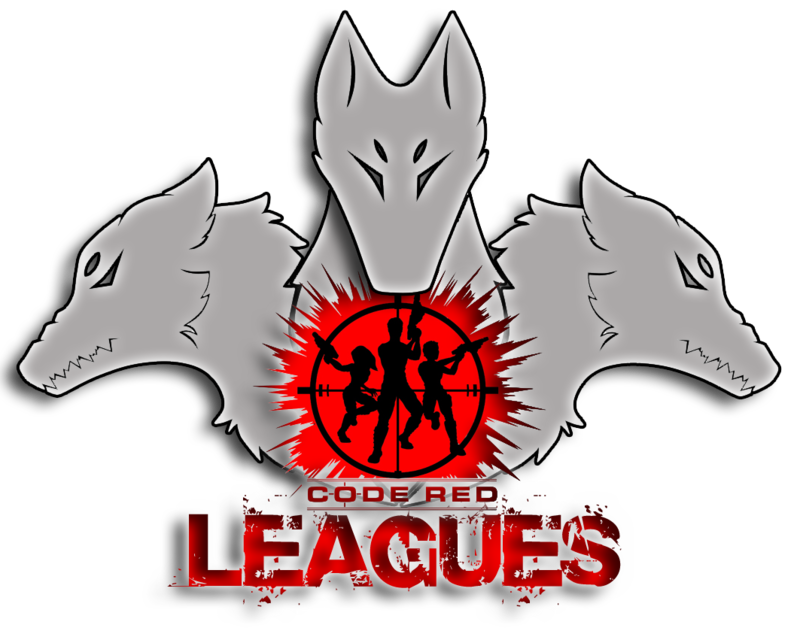 Code Red Laser is a game recommended for anyone 6 years or over. Guests 6 years old can play if accompanied by an adult and deemed confident enough to play by Code Red staff. No thongs, no sandals, enclosed footware only. Code Red Laser will refuse entry if inappropriate footwear is worn. At least one parent is to remain at Code Red Laser for the duration of the party. Lollipops which is located downstairs from Code Red to make purchases at the Café. A non-refundable deposit of $100 is to be paid at the time of booking. Your time will only be guaranteed when a deposit has been paid. There is a maximum of 30 players within the Arena at any one time. Be careful with your numbers. We may have other parties booked at similar times, so be careful to stay as close to the number you originally booked with us. Your food & drink selection must be confirmed to our Party Co-Ordinator no later than the Monday prior to the party. Please invite your guest’s 20 minutes prior to the start of your scheduled party time. All missions must start on time and we are unable to wait for guests that are late or refund any missed missions. A full single payment must be made before the party starts. Code Red Missions, Arcade Games & Party Areas are not exclusive during parties. Use of the Party Area is reserved for 40 minutes only for Food & Cake and is not exclusive use. Code Red Missions last for 10 minutes. A new Code Red Mission starts every 12 minutes. All invoices must be settled prior to the party. Once you’ve registered, make yourself comfortable within Code Red & we will make sure your guests are greeted & know what to do. Your guests will be moving around often for the duration of the party. However Code Red allows you to place items in plastic tubs behind reception but Code Red accepts no responsibility for your items.